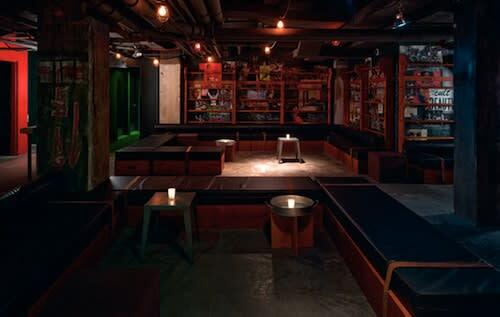 Buried under the Hudson Hotel is a new venue for people who want to time travel to New York 15 years ago after work and get all party monster. In a good way! The modularly designed space also hosts exhibitions, instillations, fashion shows and film screenings (not to mention some epic after parties).